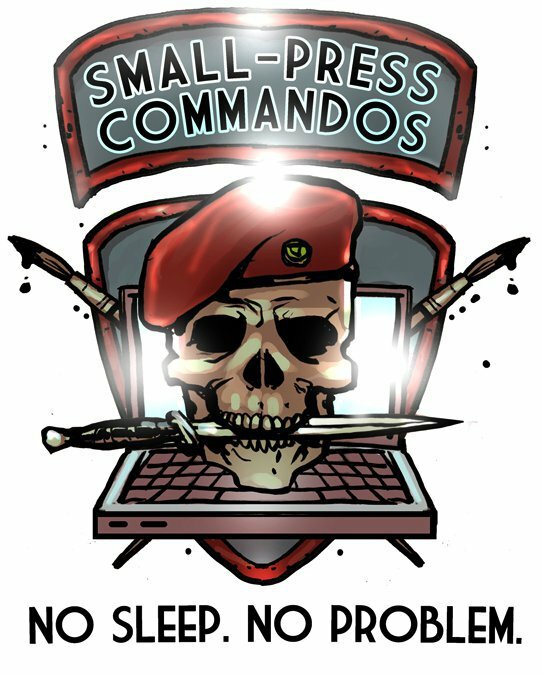 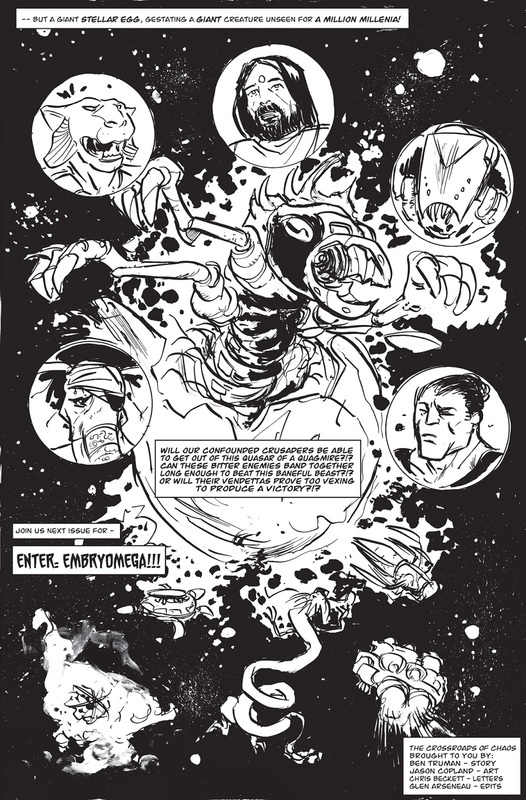 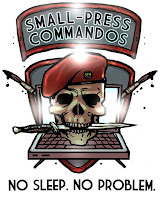 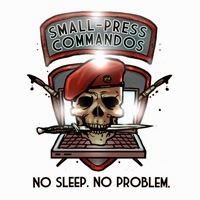 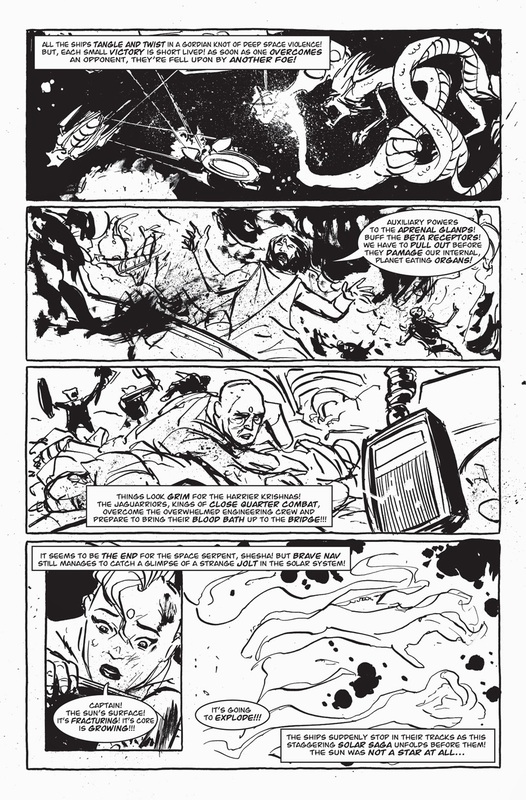 The Small Press Commando Kirby Challenge: Create an original comic in the style of Jack Kirby, the original Small Press Commando, in one week. 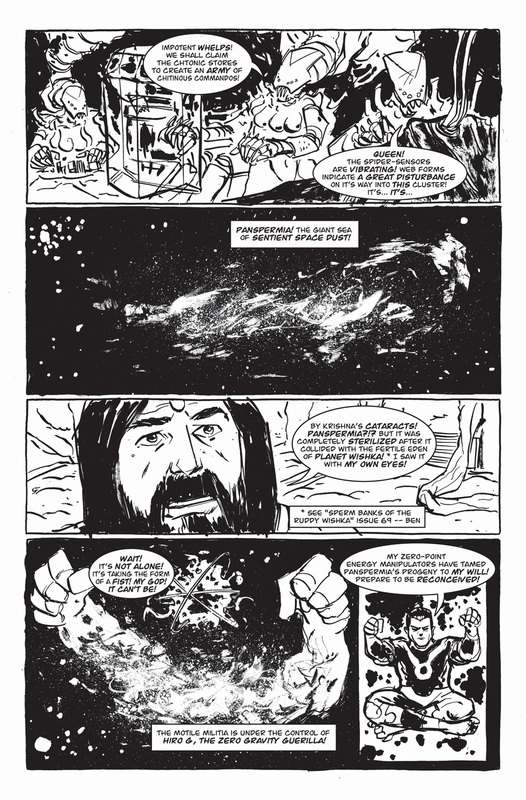 This is one of my favorite stories. 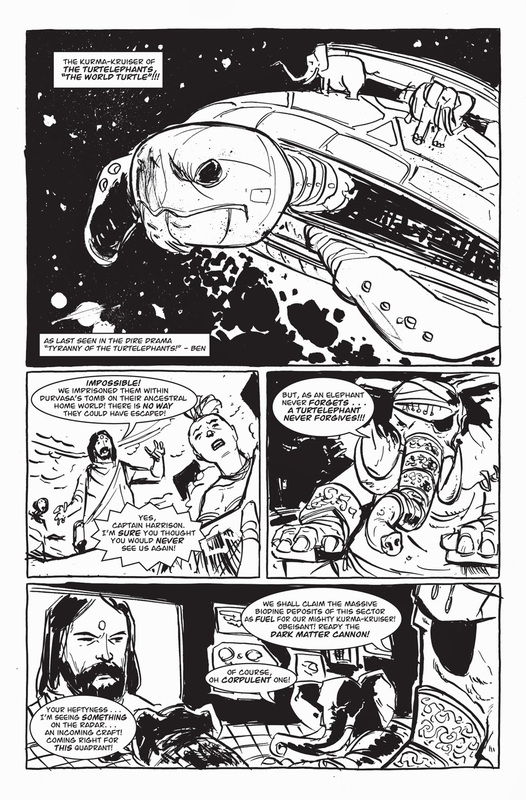 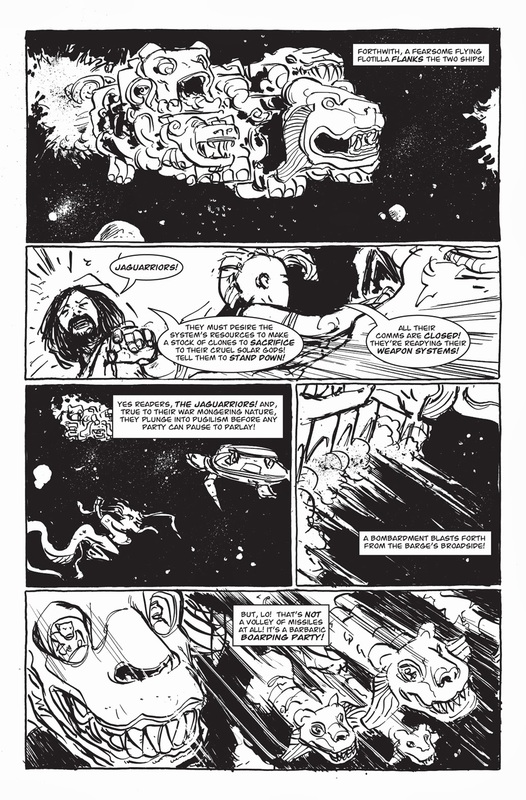 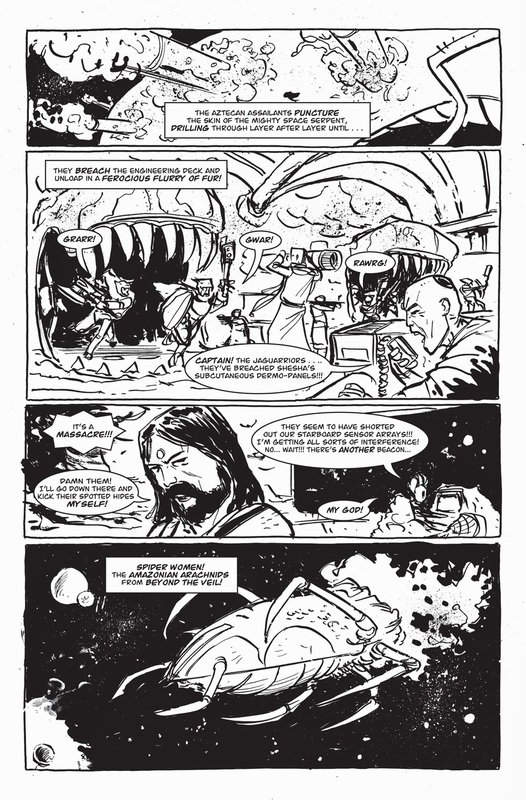 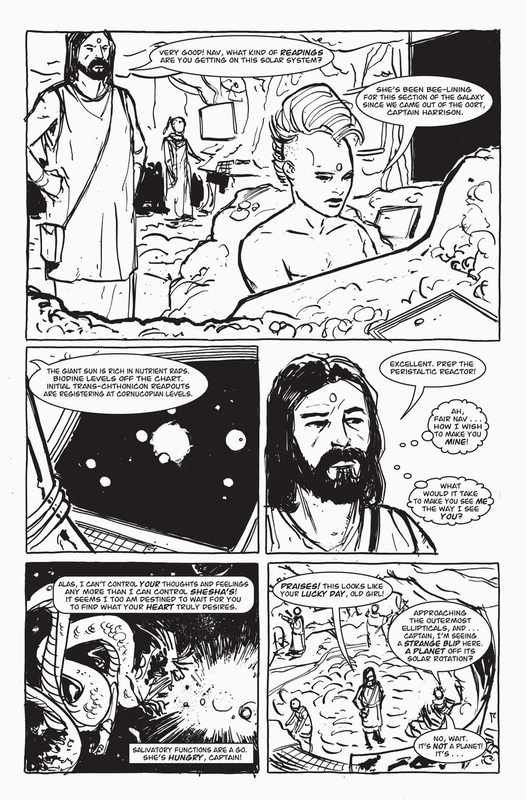 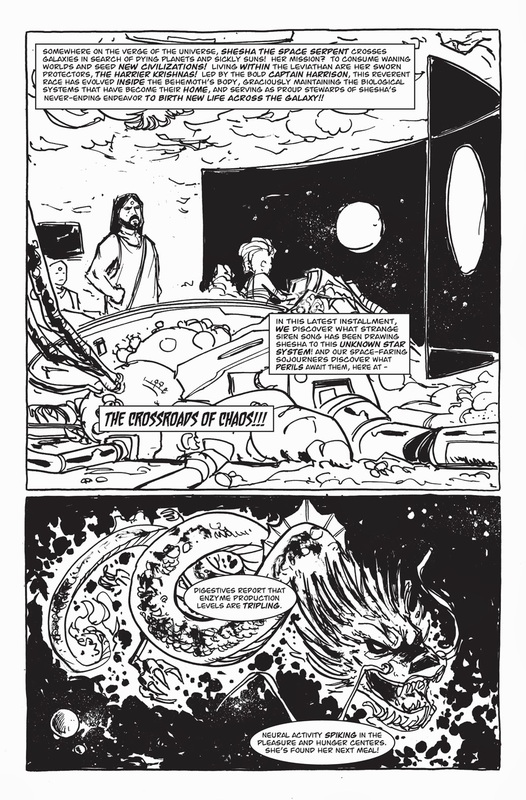 The illustrator Jason Copland and I have discussed doing more with this story world in the future.